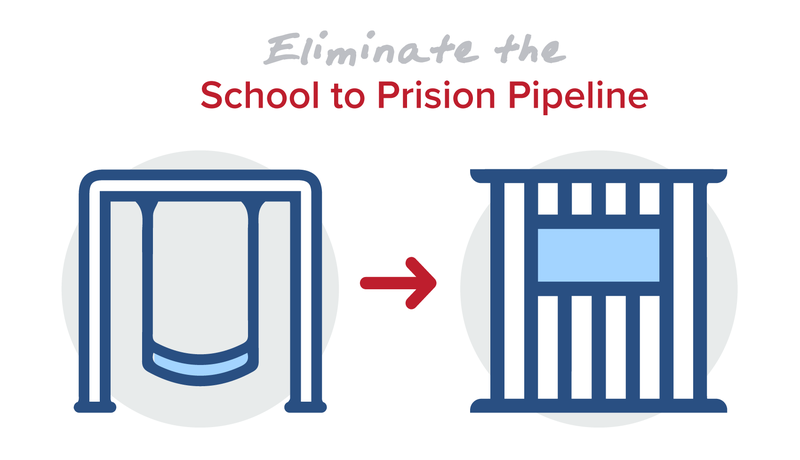 We can help the schools and districts in your area reduce the school to prison pipeline. Instead of moving kids through the criminal justice system, we want to empower schools and their staff with an evidence-based cognitive-behavioral change program. Please share this program with your counter parts within the public school system in your area. We would appreciate an introduction to help start the conversation. 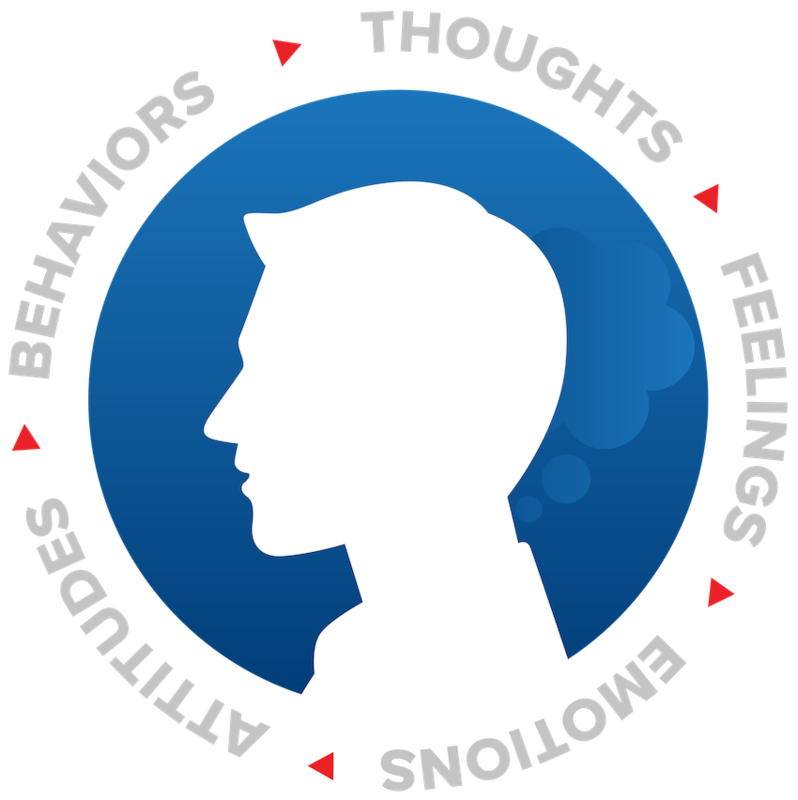 All of our courses are created on a proprietary cognitive-behavioral framework. Our courses are not educational or informational, rather, they are transformational as they challenge the thinking errors associated with negative and at-risk thinking. 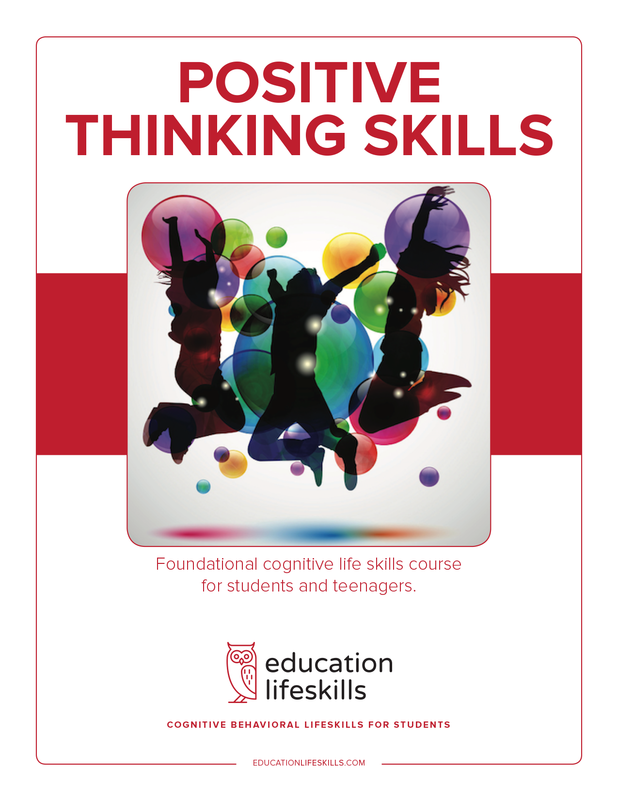 Our use of third person references and vicarious stories disarms resistance and engages the student to overcome their self-defeating thoughts and behaviors. Please be aware of the existing programs for justice involved juveniles. Self-directed CBT program for juvenile probationers and a pro-social parent or mentor. Free web based software and collaboration resources are available for the JPO. Agencies can run all of our programs internally. Program guides and training are available. From eLearning courses to a license to reprint, we equip juvenile detention centers with flexible CBT programming options. Early Intervention and Prevention courses and programs for junior high and high schools. Contact us to start the conversation and learn which option is best for your department and clients. 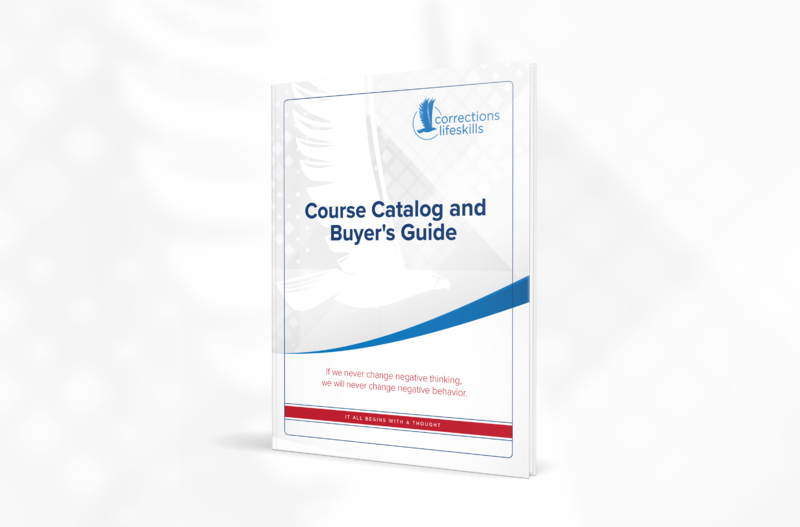 The ACCI Course Catalog & Buyer's Guide shows everything we have to offer and includes updated course overviews for each course. 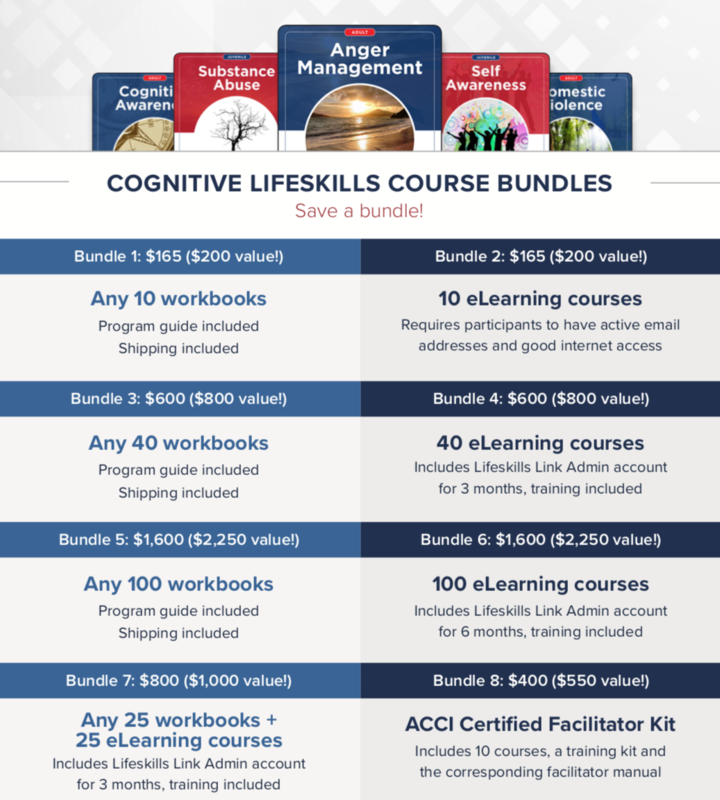 ACCI (American Community Corrections Institute) is an international evidence-based provider of cognitive lifeskills courses and programs. Since 1975 we have documented reductions of recidivism rates with justice involved individuals. More recently, we have expanded our focus to include early intervention and prevention courses and programs for junior high and high school students. Visit our website to learn more about our work in both areas. ACCI is an international evidence-based provider of cognitive lifeskills courses and programs.